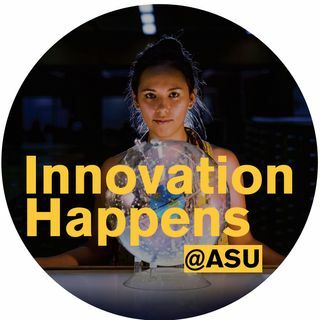 Join us as we learn about AZLoop - an ASU-led team of students who competed in the SpaceX Hyperloop Competition. Out of over 1,300 teams, they placed in the top eight! How did they do it? Find out on Innovation Happens.